Treat the most beloved person in your life with a gift to celebrate the occasion. And what can be a better gift than luxury watches that showcases class and creativity apart from practicality. You must have gifted a lot of bouquets, so presenting a Citizen Promaster can be something new and unique. Giving gifts on any occasion this watch is best for that. This is a watch which offers Stainless steel case with 2 push buttons at 2 and 4 o’clock position and beautiful Stainless steel bracelet. 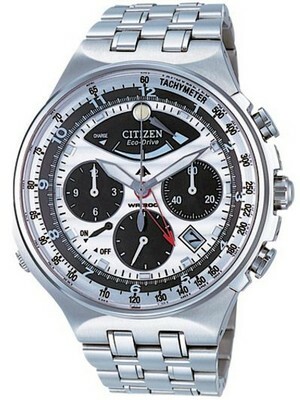 The white dial in this Citizenwatch gives different looks and there is 3 sub dials. This Citizen Men’s Watch is equipped with so many amazing features such as Date calendar, Power Reserve Meter, No battery ever needed, Charges in Sunlight or Indoors, Low Charge Indicator and Time Reset Advisory. One of the masterpieces worth mentioning is the Citizen Promaster eco-drive that requires no battery replacement, is extremely durable and hardy. This Mens Citizen Watch has Screw down crown at 3 o’clock position and screw case-back with Citizen Eco-Drive Promaster engraved case back. Watch is covered with the Non reflective crystal glass. The water resistance of watch is 200m. 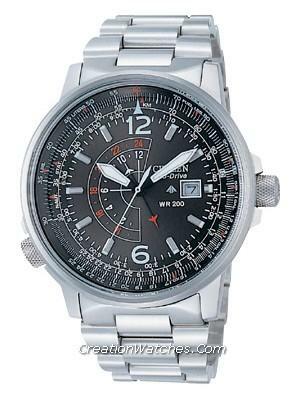 This watch is work on Eco Drive technology and one more important thing is that this is a Citizen Chronograph Watch, timing for up to 12 hours in 1/5 second units. In this watch there is additionally features like Alarm (12-hour clock indicator hand), Charge level indicator (4-level, fan-shaped indicator), Insufficient charge warning feature (2-second interval movement) and Over charge prevention feature. The total Case diameter is 45mm excluding crown and Case diameter is 48mm including crown. 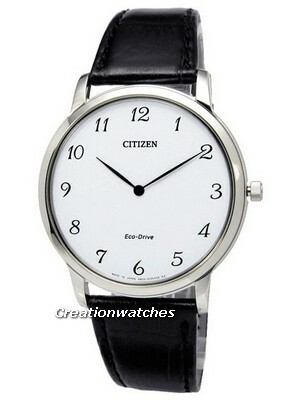 This watch is available for US $345.00 with us. 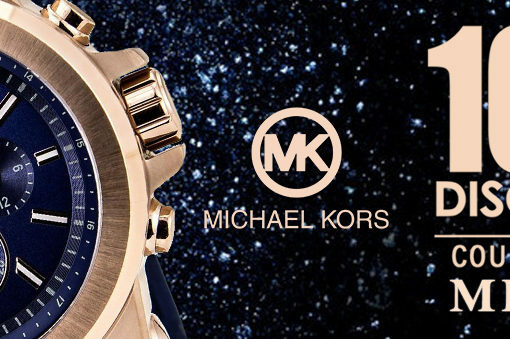 Newsletter: Michael Kors Watches On Sale: Additional 10% discount code inside!! !